Happy Monday! 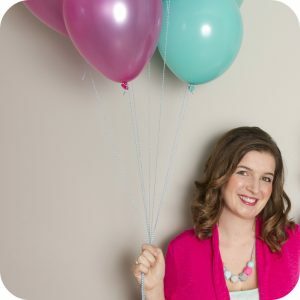 It’s time for another Sew Creative Weekly Inspiration post. 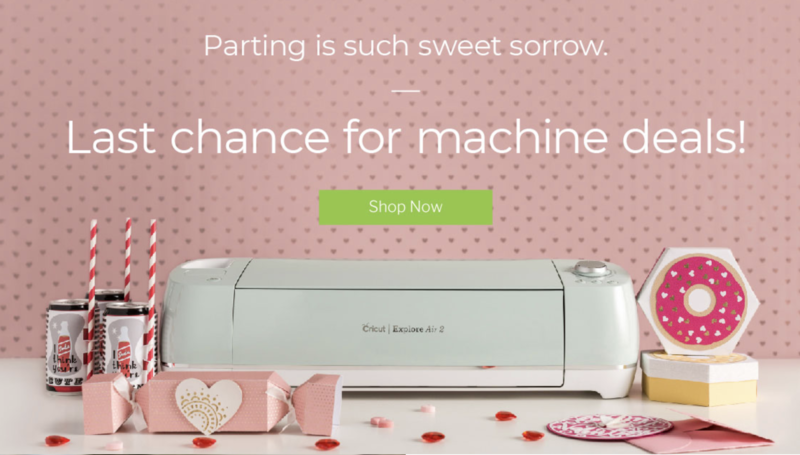 This weekend The Hubs gave me “one of those looks” and said “Honey, do you think the Valentine’s Day decorations could come down now?” What?!?! How is it mid March already? Easter is just a couple weeks away. I took down the decorations, then stayed up late finishing up the front door Easter wreath that I’ve been promising myself I would get done for weeks now. I’ll have a picture of that tomorrow. So this week, the Easter decorating starts in earnest. 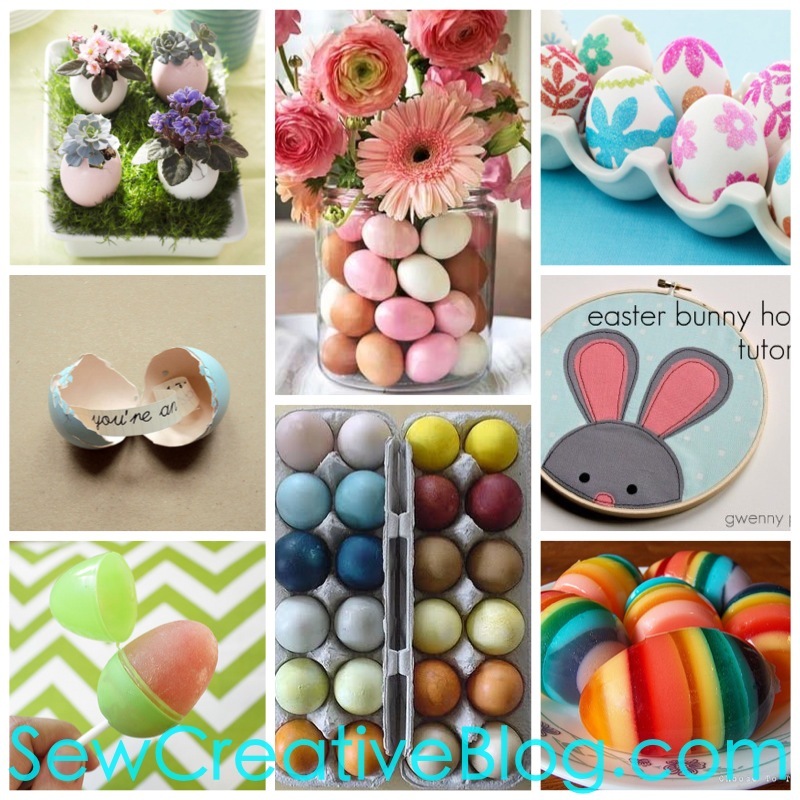 To get us all in the Easter mood here are a few of my favorite Easter projects from the Sew Creative Pinterest Page. Easter Egg Flower Arrangement from B-Movie Star. I think this is so pretty. We always go away for Easter, but this would be such a pretty center piece for Easter dinner. Secret Message Egg from Poppytalk. 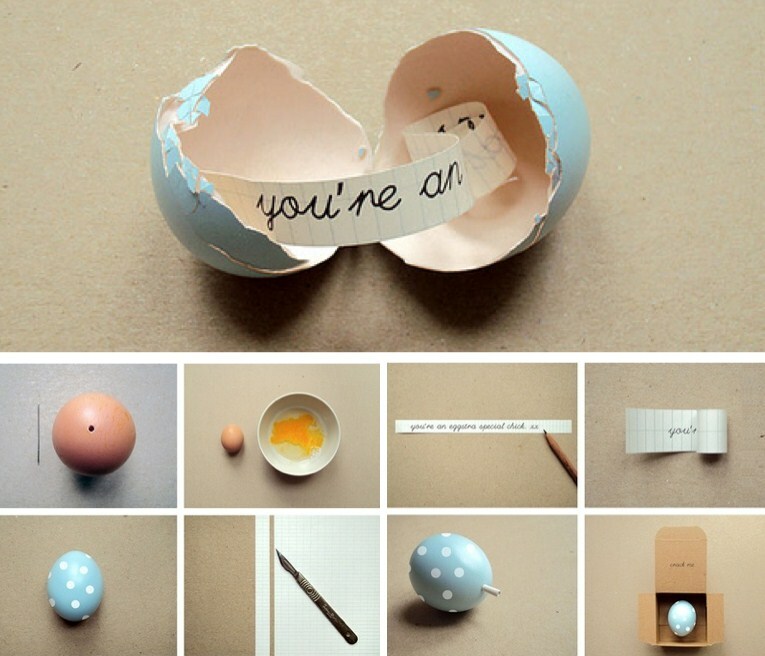 This would be such a lovely special surprise to send to someone who you couldn’t be with on Easter Day. 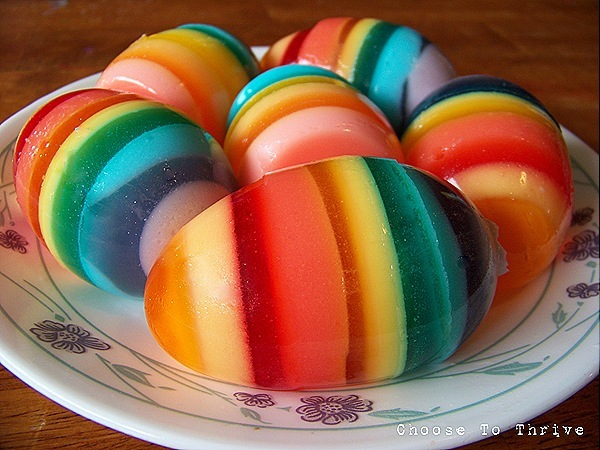 Rainbow Jello Easter Eggs from Choose To Thrive. These would be such a special treat for little ones after their Easter Egg Hunt! 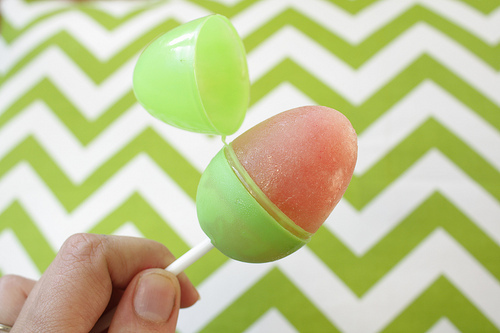 Speaking of special treats… I think these Easter Egg Popsicles from Kailo Chic are such a creative idea. 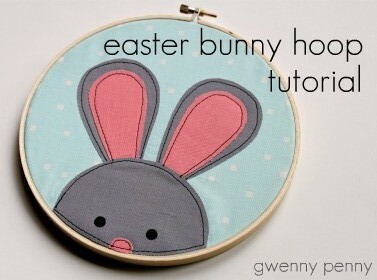 This Easter Bunny Hoop Tutorial from Gwenny Penny has been on my “To Do” list for quite some time. It’s cuteness in a hoop! 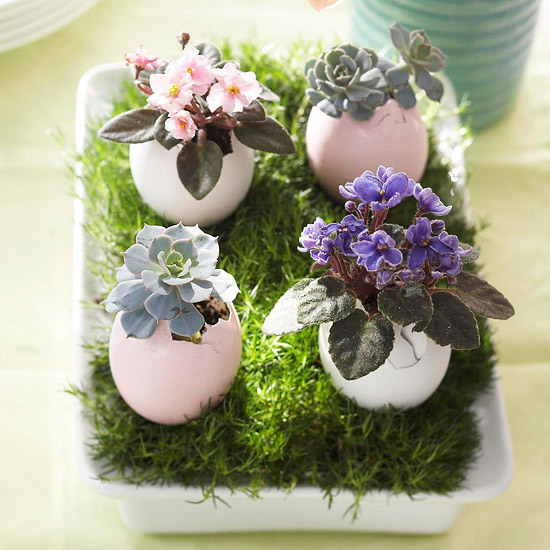 This Eggshell Succulent Garden from Better Homes and Garden is “Sew Creative”. 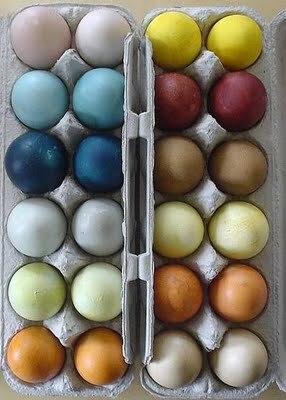 I’m going to start cracking my eggs at the top of the shell and try my hand at making some of these. 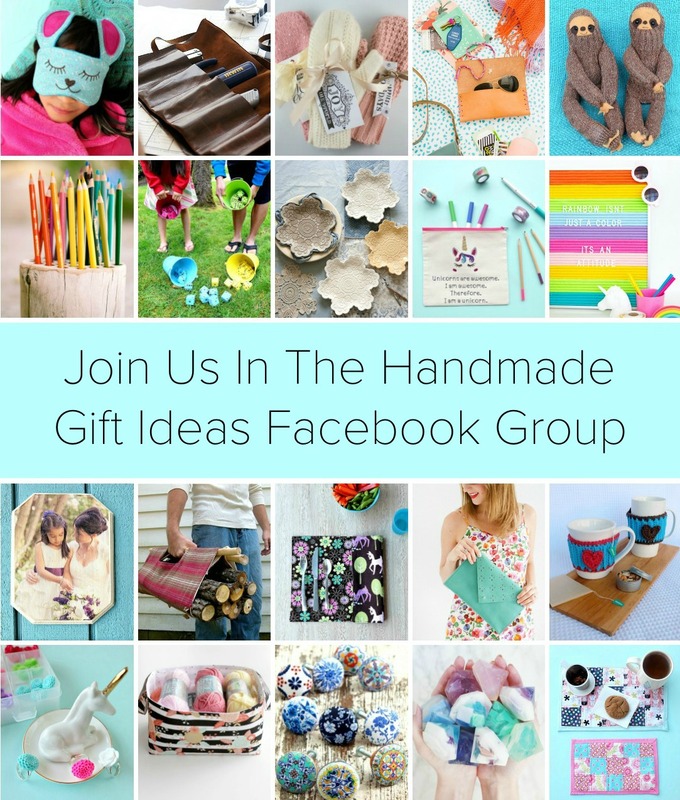 Want to take Handmade Easter to a whole new level? Skip the PAAS Easter Egg Dye Kits and make your own dyes using ingredients like blueberries, purple cabbage and dill seed. Natural Dying Instructions from Two Men and a Little Farm. Don’t worry, if natural dies aren’t your thing here is a project for you too! 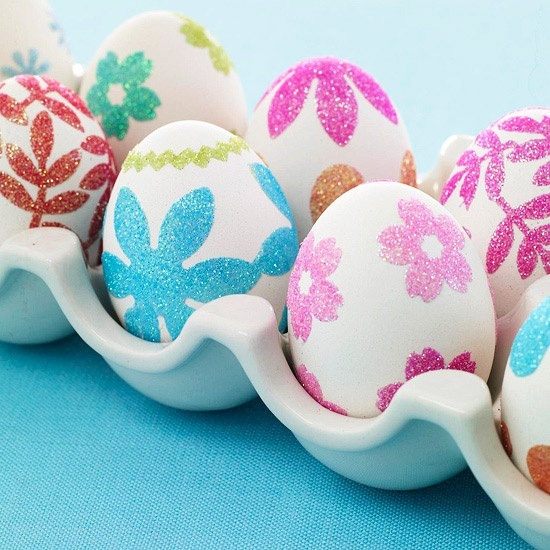 Glitter Eggs using double sided adhesive, craft punch and glitter from Better Homes and Garden. 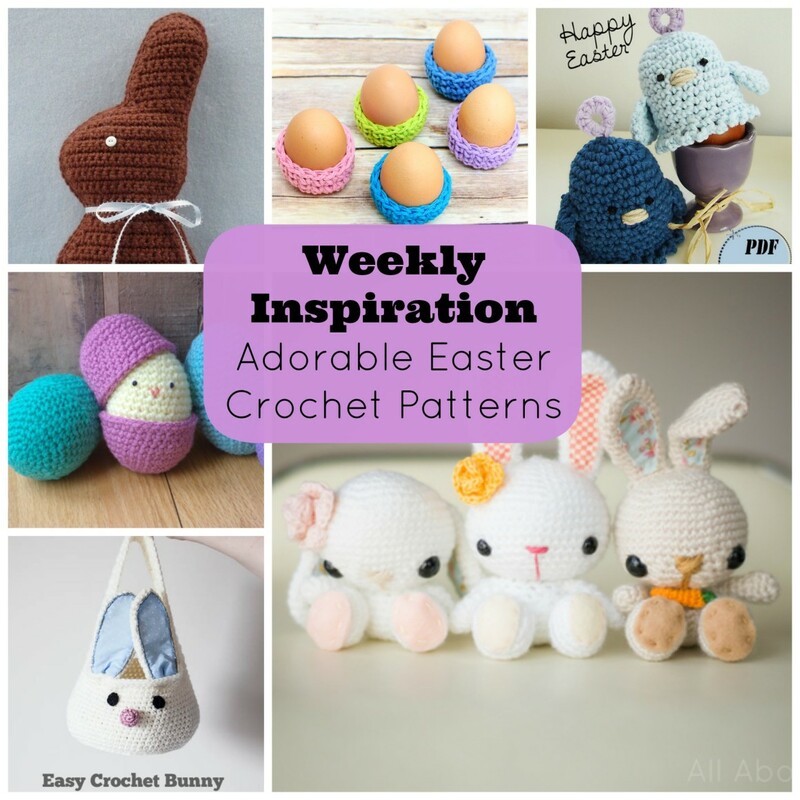 I hope you found this Weekly Inspiration Easter Projects post inspiring. 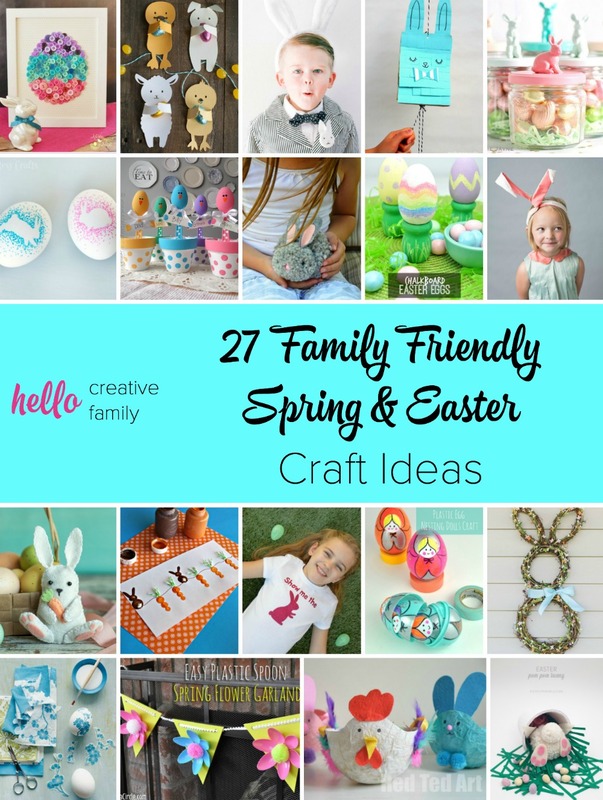 Do you have any Easter projects that you can’t wait to try? 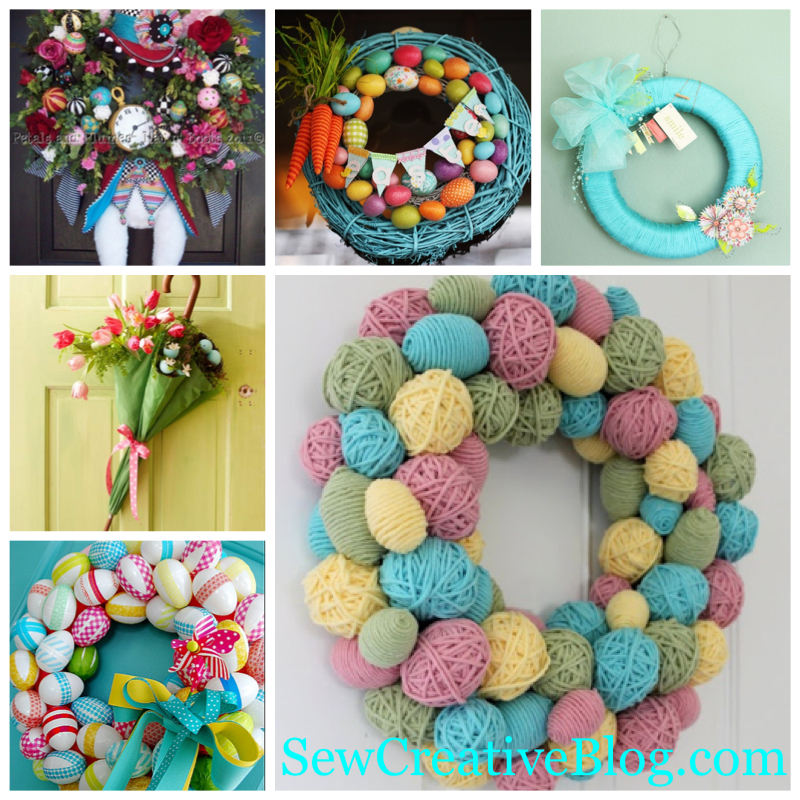 Thanks so much for including my bunny hoop, Crystal :) Great roundup of projects! My absolute pleasure Gwen. Your bunny hoop is absolutely adorable. I can’t wait to try it. 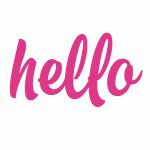 Thank you SO much for linking to our blog. 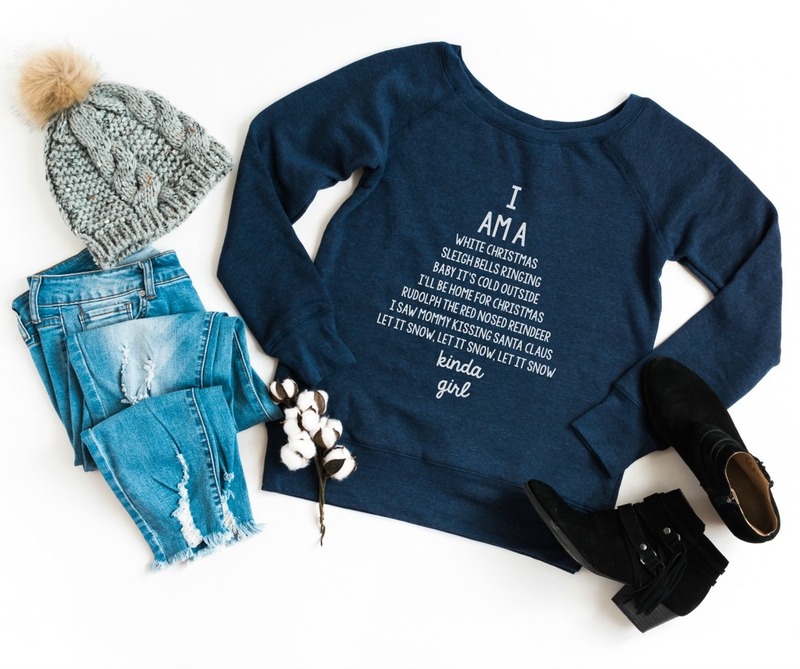 I am LOVING the stuff I’m finding on yours. THank you so much!! Happy Easter!! 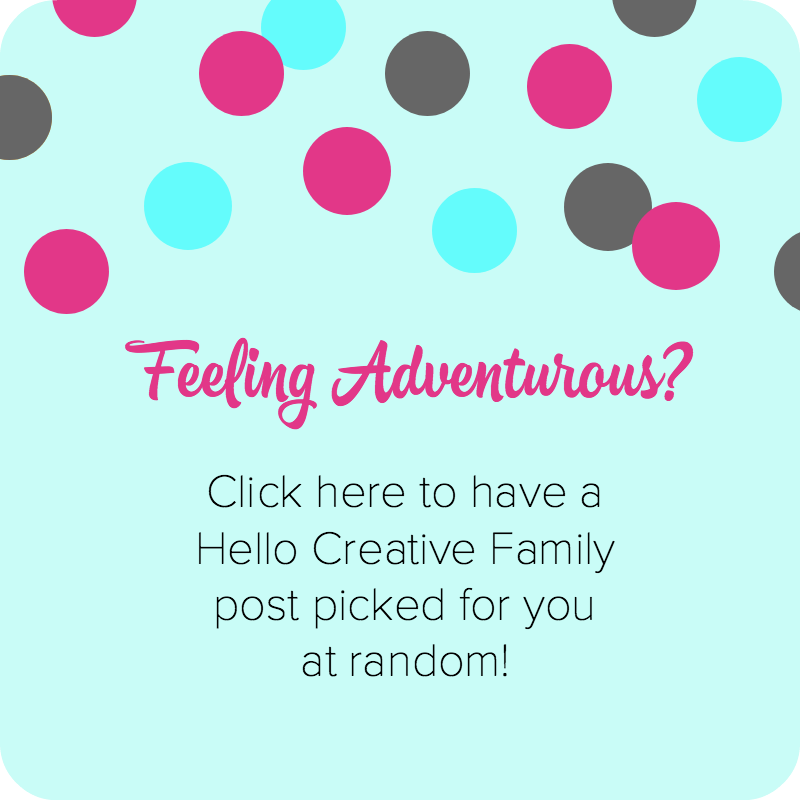 Absolutely thrilled that you stopped by! Thank you so much. I hope you had a wonderful Easter.